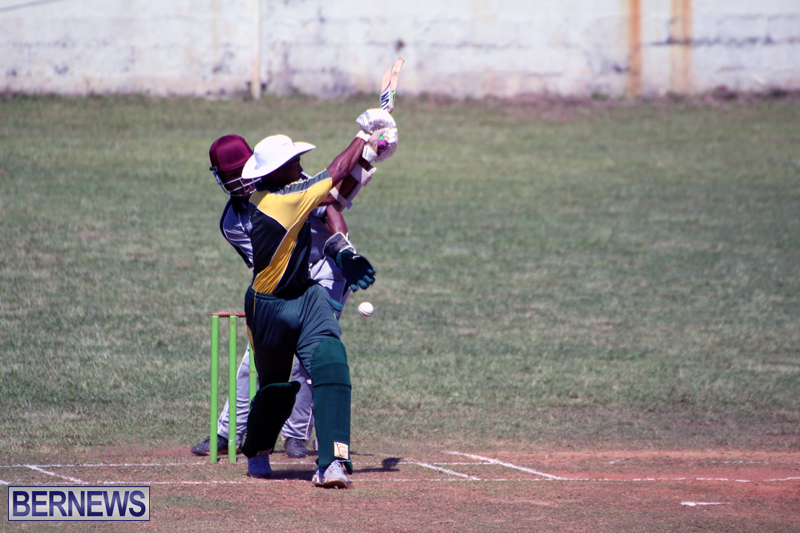 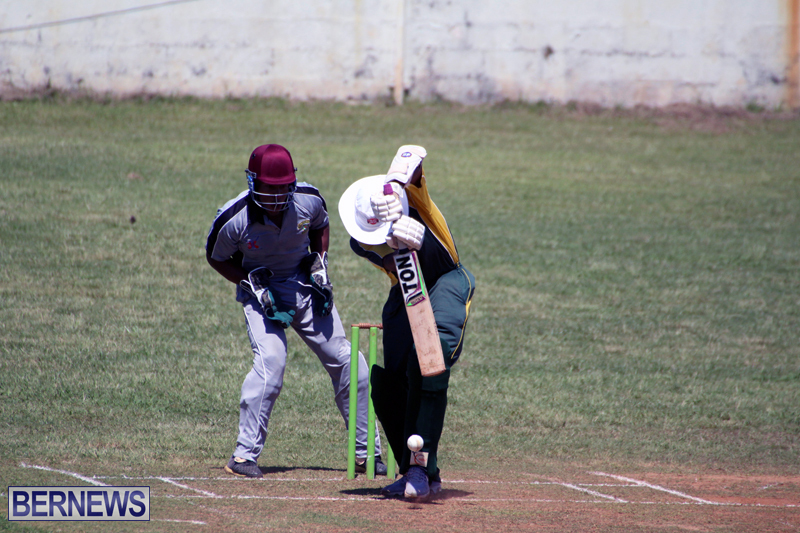 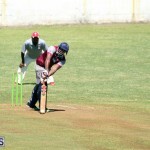 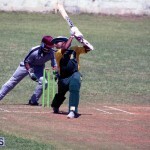 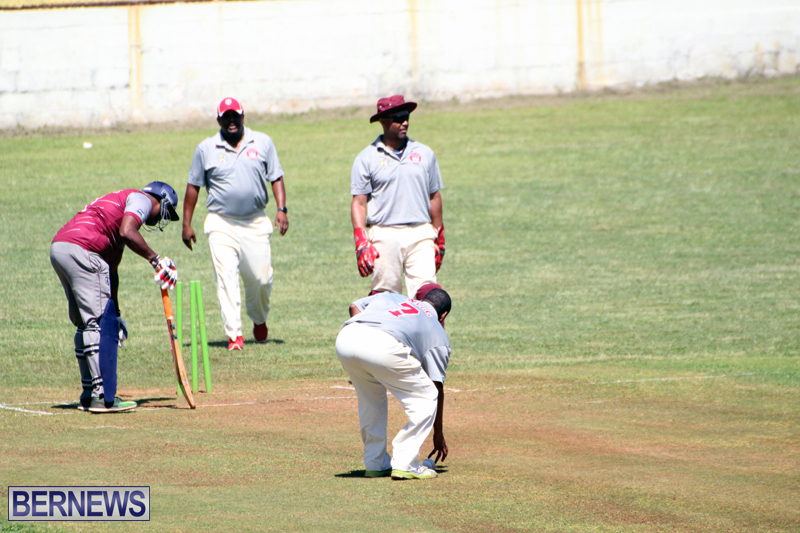 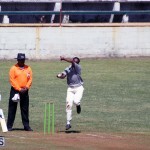 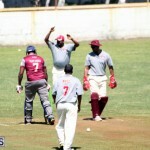 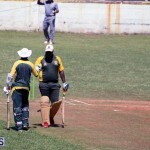 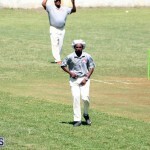 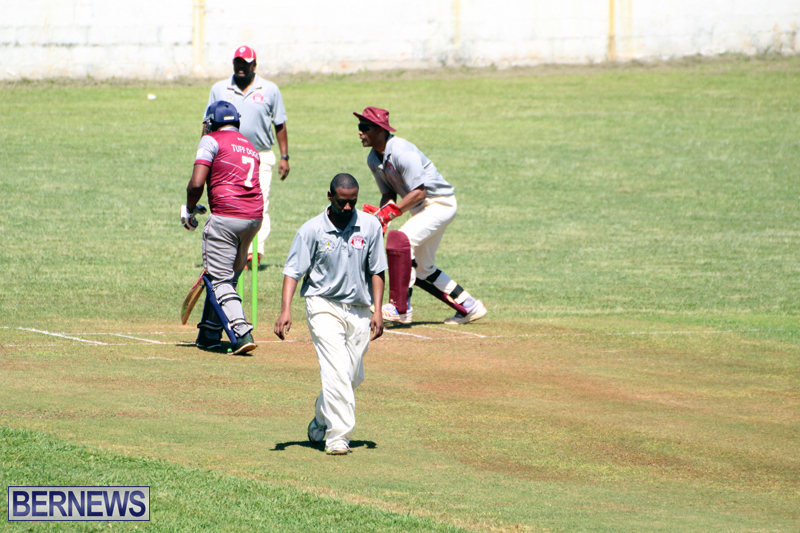 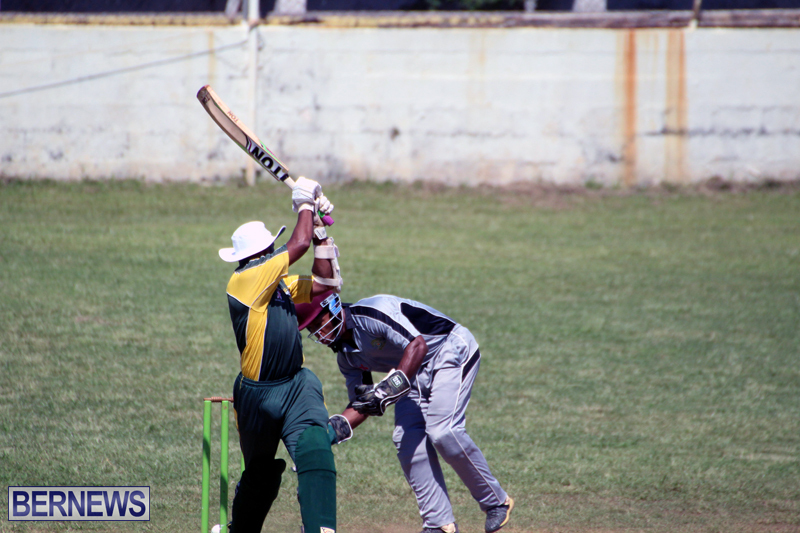 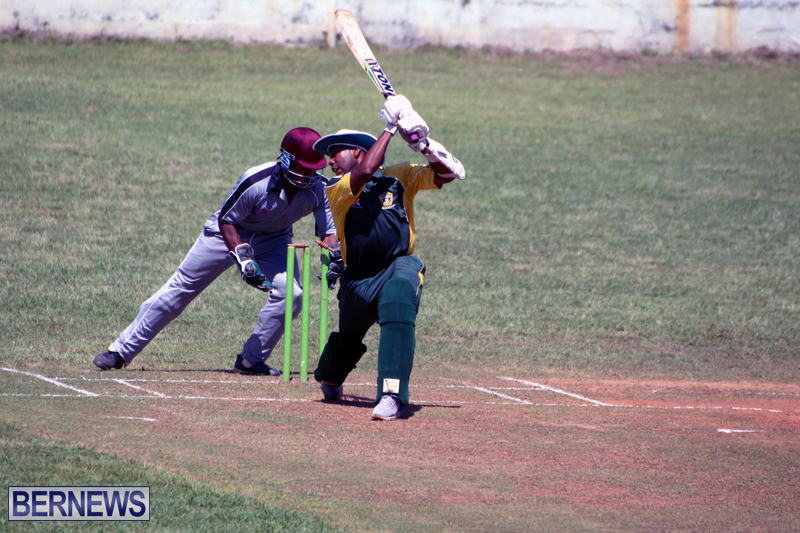 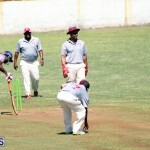 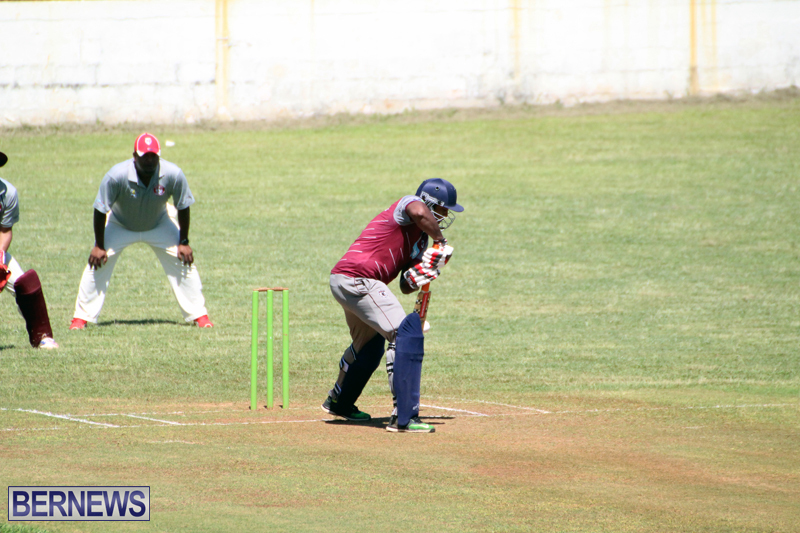 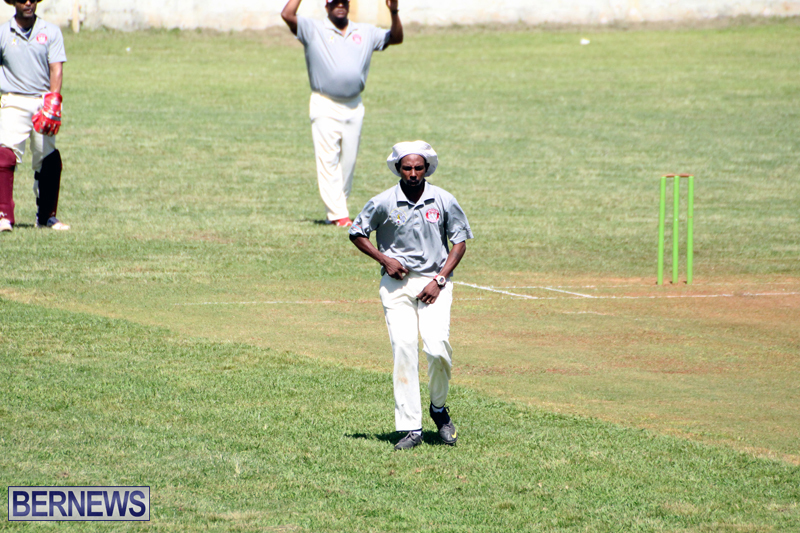 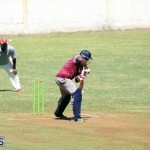 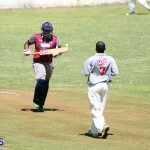 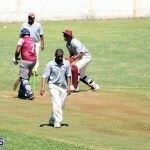 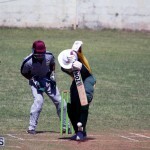 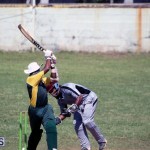 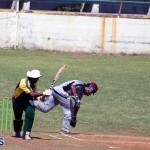 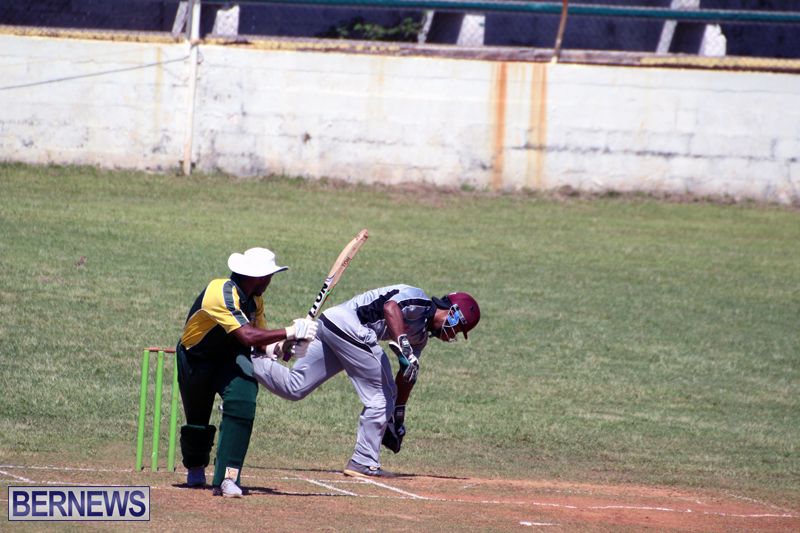 In the Central County Cricket Cup action this weekend, Tuff Dogs defeated North Village Rams by 347 runs. 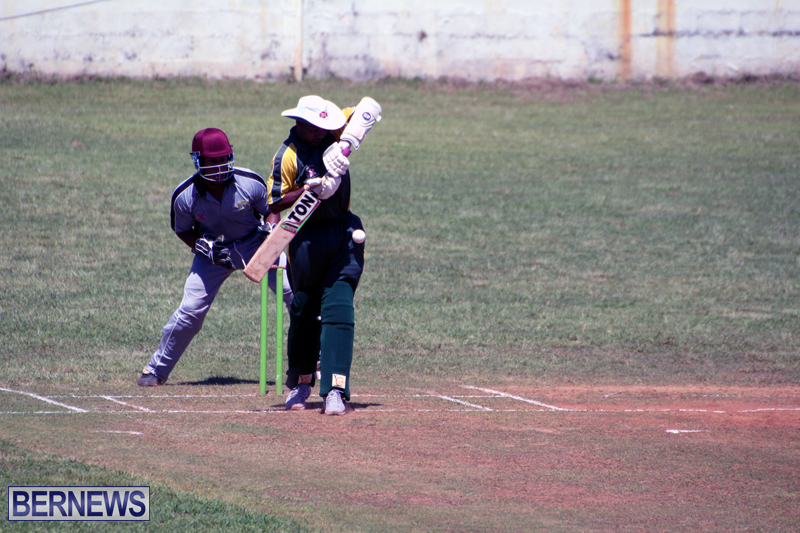 The Tuff Dogs batted first at the Devonshire Rec, scoring 427 all out after their fifty overs in their Central County Cup Final match against North Village. 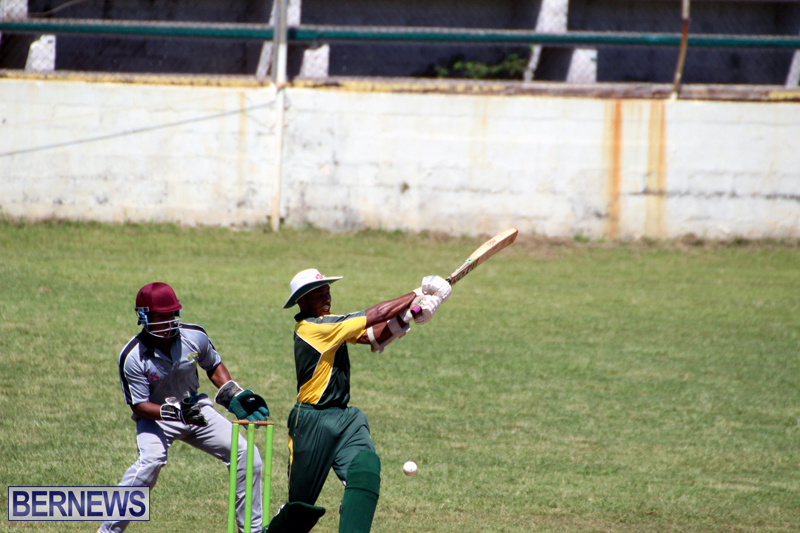 Dean Minors was the top scorer with 88, he faced 40 deliveries, hitting 7 fours and 8 sixes, while Tim Davis added 76 as he faced 78 balls with 7 fours and 3 sixes. 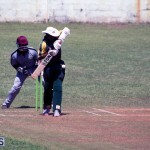 Jordan DeSilva scored 71 off 57 ball hitting 7 fours and 4 sixes, and McLaren Lowe scored 52 off 41 hitting 6 fours and 3 sixes. 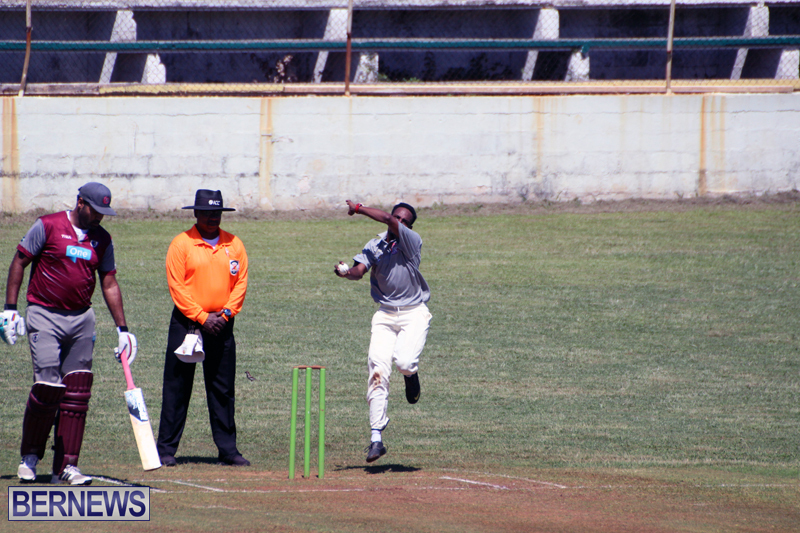 Dion Ball Jr was the pick of the North Village bowlers with figures of 10-0-94-5. 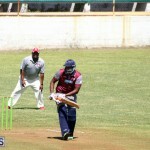 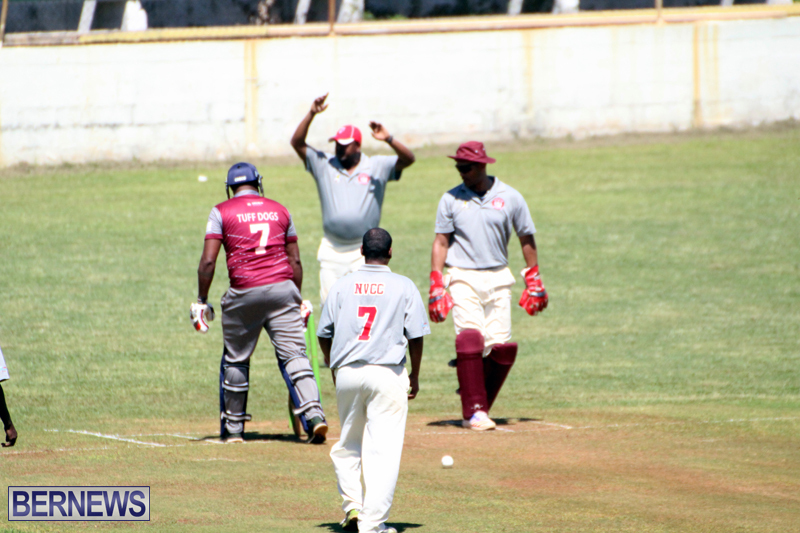 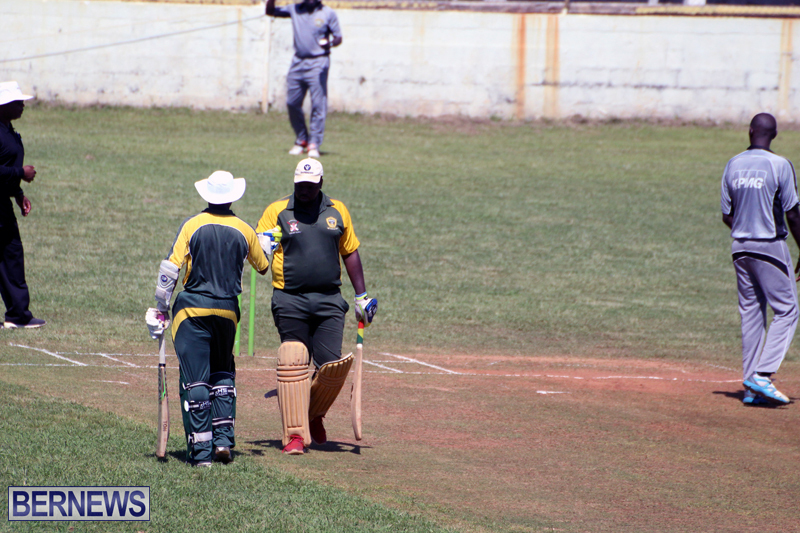 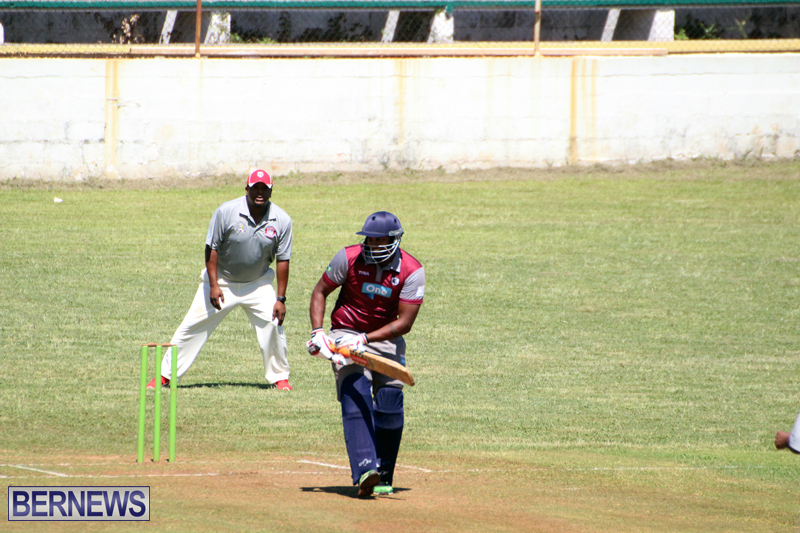 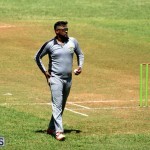 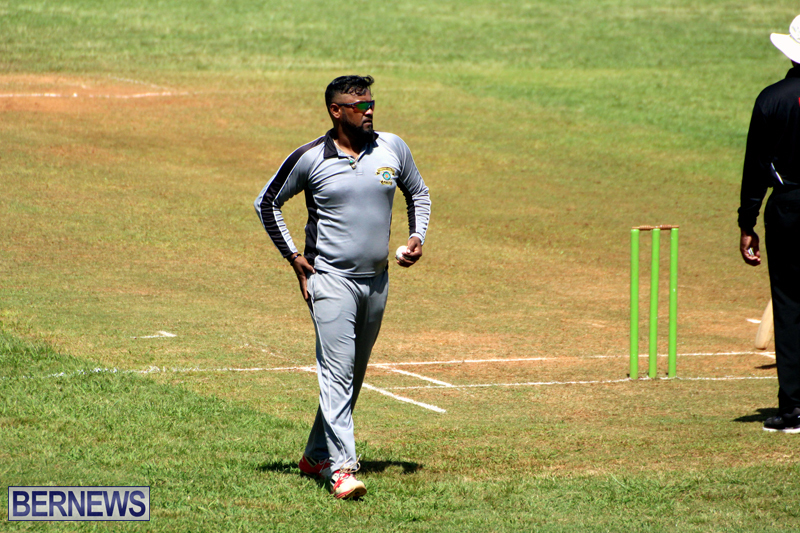 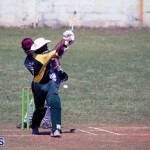 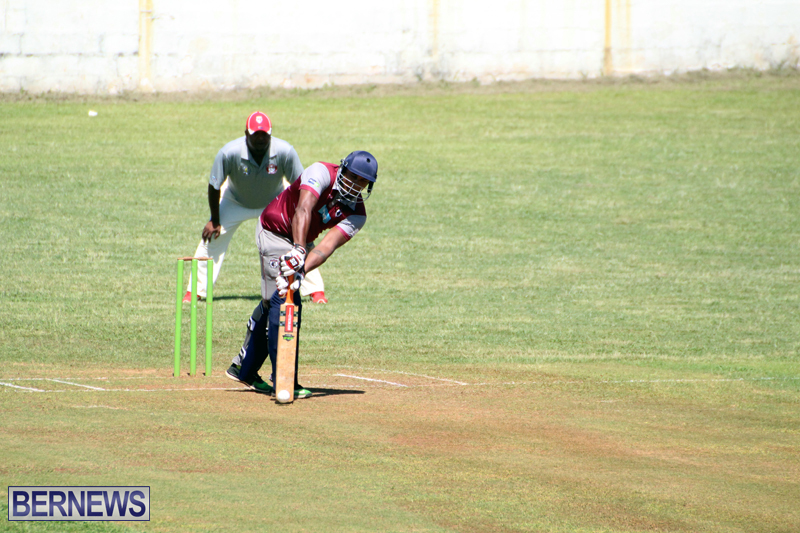 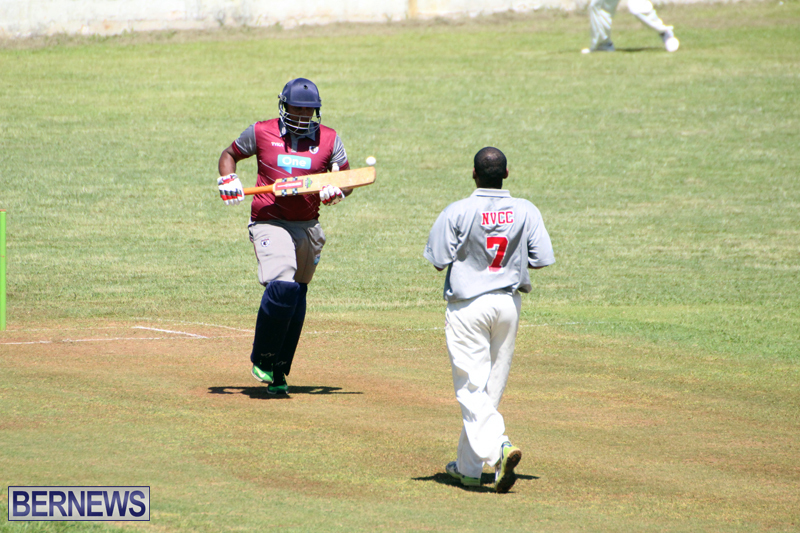 In reply North Village were bowled out for 80, Derwin Adams was one of only three batsmen to reach double figures as he scored 16, Arnold Manders was the pick of the Tuff Dogs bowlers with figures of 2.4-0-7-4, while Derrick Brangman bowled 5-3-9-4. 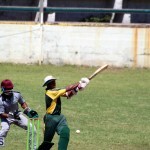 ..52  McLaren Lowe c Terryn Fray b Michael Levon Jr.
..76  Tim Davis c Terryn Fray b Dion Ball Jr.
..71  Jordan DeSilva b Dion Ball Jr.
..16  Daniel Morgan c Cal Dill Jr.
..88  Dean Minors b Michael Levon Jr.
..21  Terence Corday b Dion Ball Jr.
..00  Dumferd Davis LBW Dion Ball Jr.